At Iteleit ReMed you can search for Used Medical Equipment Oklahoma City and even have the opportunity to make your purchase of quality used medical equipment Oklahoma City from such manufacturers as Abbott and Zoll, Alaris, Allied Healthcare Products, AutoMedx, Baxter, BCI International, Burdick, GE, GOMCO by Allied, Hewlett Packard, HP, Impact Instrumentations, Philips, Pulmonetics, Smiths Detection, Stirn Industries, Sorensen, Welch Allyn, and more. Because our inventory of New, Refurbished and Used Medcial Equipment Oklahoma City is constantly changing, you can always call our office, send us an email, or just fill-out a request for an item you are looking for here. Once we receive your request, we will notify you of our findings and prices on all sales items; be it New, Refurbished or Used Medical Equipment Oklahoma City. 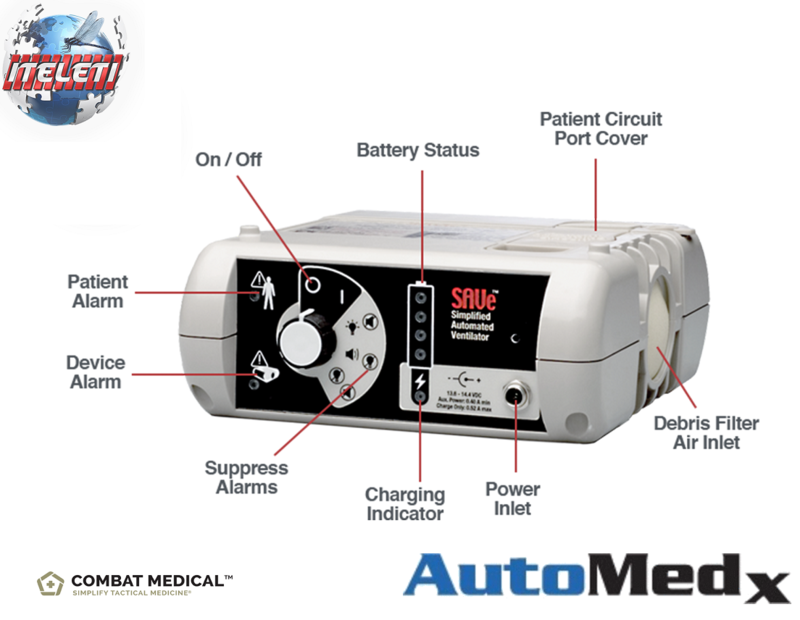 Refurbished medical equipment functions as well as new equipment. To refurbish an item is basically intended to return a product to a manufacturer’s standards, which includes: complete inspection, replacement of worn parts, recalibration, cosmetic maintenance and confirmation that the equipment is in working order. Depending on the age of the refurbished product, a lot of times the manufacturer will even offer a warranty on the refurbished item or extend the product warranty. Please note that a used medical device generally refers to equipment that is sold “as-is”. When you purchase medical equipment that is refurbished from a reliable medical equipment company you can trust that the items are meticulously tested and certified to be safe and reliable per ISO standards or by the manufacturers set guidelines.